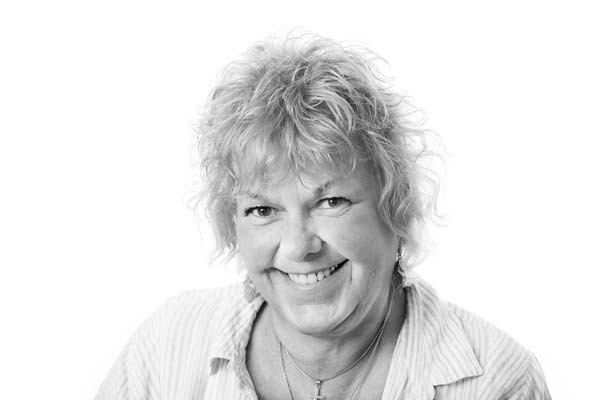 Our resident environmental laboratory expert – Barbara began before regulations existed! Being the daughter of our company’s founder, Malcolm John Reider, at a very early age Barbara began working on the lab bench by her Dad’s side and now celebrates being with the company since 1976. 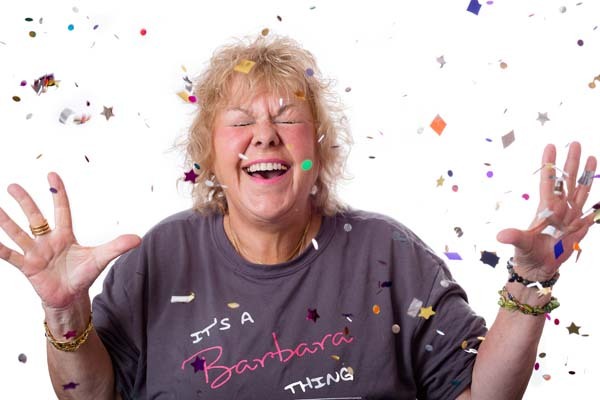 Boasting decades of official experience in the environmental industry, Barbara is always happy to make herself and her legacy knowledge available to all of our employees and customers. She has been the Laboratory Directory and President of M.J. Reider since 1983.